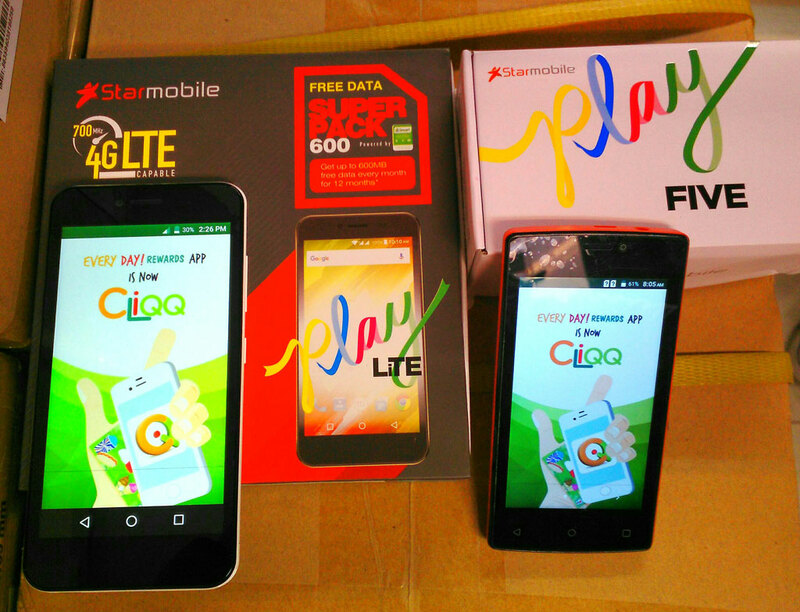 Technology company Star Telecom Alliance Resources Inc. (STAR, Inc.), makers of Filipino mobile phone brand Starmobile, has forged a partnership with convenience store chain 7-Eleven to introduce an innovative e-commerce business model that aims to make online shopping easier for consumers nationwide. This partnership will allow customers to order PLAY Lite and PLAY Five through 7-Eleven’s multi-channel CLIQQ store, found on Google Play and the Apple App Store, as well as electronic kiosks and catalogs in-stores. Once they have confirmed their orders, they can pick-up their orders the following day. 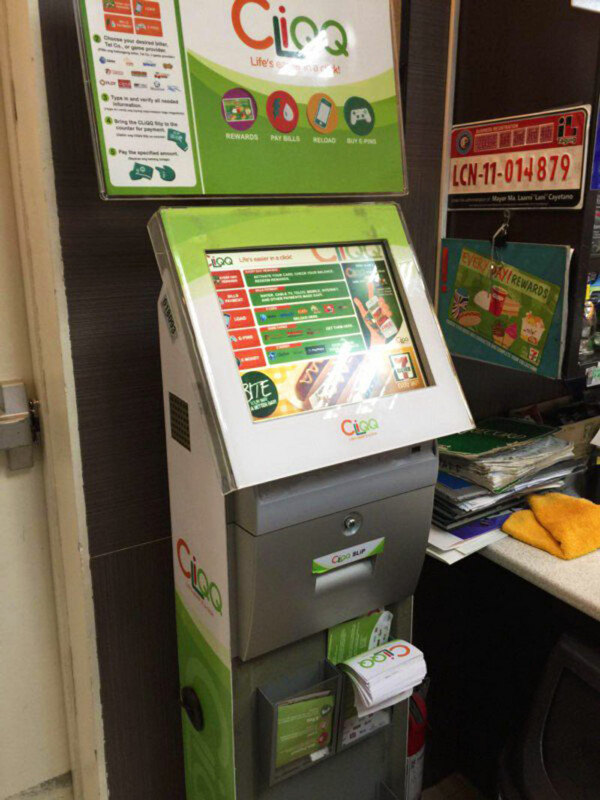 Customers can opt to pay for them digitally through any of CLIQQ’s platforms or in-person through 7-Eleven counters, before or after they pick-up their chosen phones, using cash or credit card. “This partnership with 7-Eleven supports our mission to bring our various devices even closer to more Filipinos. Not only are we making the latest mobile technologies more accessible to Filipinos in terms of price points, we are also making them accessible in terms of ordering, payment, and availability venues,” said STAR, Inc. Product Development Head Michael Chen. In addition to giving customers more options to purchase their favorite Starmobile phones, this e-commerce model also aims to address two key realities facing the e-commerce industry in the country today – small retail baskets and expensive fulfillment logistics. Seventy-five percent of offline retail transactions in the Philippines cost Php600.00 and below. However, online vendors can spend up to an average of Php150.00 fulfilling these orders, with expenses going even higher when returns and failed deliveries are factored. This eats into their margins and discourages them from investing further in their e-commerce channels. This venture builds on 7-Eleven’s retail partnership with STAR, Inc. which began in 2014, when the convenience store started carrying Starmobile devices in their stores.